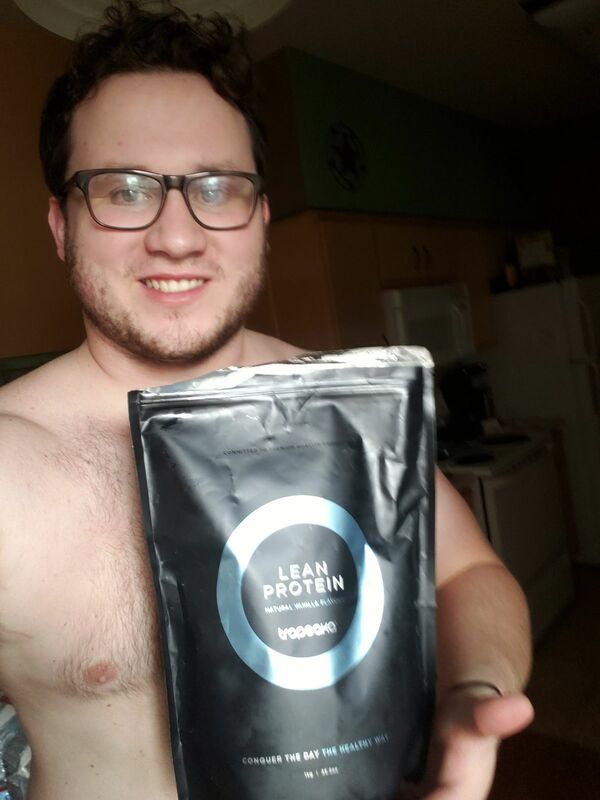 Sweetened by nature and not by refined sugar, Lean Protein is flavoured by high-quality natural vanilla bean, and will be your favourite choice to help you stay fuller for longer. It’s the ideal option to help keep you satisfied at all times during the day! This powerful non-bloating formula contains digestive enzymes for protein digestion, while it also features an authentic herb and spice blend that's been scientifically formulated to support those living an active lifestyle. Love the taste of vanilla and cinnamon, plus all the ingredients are health beneficial, would recommend it to everyone! I really enjoyed this product as it is easy to use and has clean ingredients without any nasties. It has a good flavour and is very versatile. It would be good to include a serving scoop in the packaging. I tried chocolate and salted caramel flavors first and I absolutely loved them. So delicious! But this one exceeded my expectation and won the first prize!! Yum!! love the natural beneficial ingredients, easy to digest, and gluten free! I really like this protein powder, with it being organic and all the natural product in it, I feel as if my muscle recovery is quick and definitely leaves you without that bloated feeling or the gas in the coming hours after taking it! I would definitely reccomend it to anyone and it's also paleo-friendly which is the whole reason why I got it. 10/10!